Created by Bill Finger and Bob Kane, Catwoman first appeared in the Batman #1 comic book series in 1940. Her character was introduced as a a burglar known as ‘The Cat’ (the alter ego of Selina Kyle). Over the years, Catwoman has been a consistently complex character – part villain, occasional ally of the forces of right, and long standing (if complicated) love interest of Batman – their 78 year on-off romance is still ongoing to this day! Catwoman appeared as a major character in the iconic 1960s Batman TV series, which starred Adam West in the title role. The show ran on ABC for 3 series from 1966-68 and was a huge global hit with its emphasis on comedy drama and camp humour. Interestingly, Selina Kyle (Catwomans’s alter ego) was not included or referenced in the TV show. Instead, the focus shone on her night-stalking counterpart – Catwoman. Julie Newmar – a statuesque, former prima ballerina of the Los Angeles Opera – first appeared as Catwoman in from 1966-67. Julie set the bar high with her witty and glamorous characterisation, exuding both charm and menace. 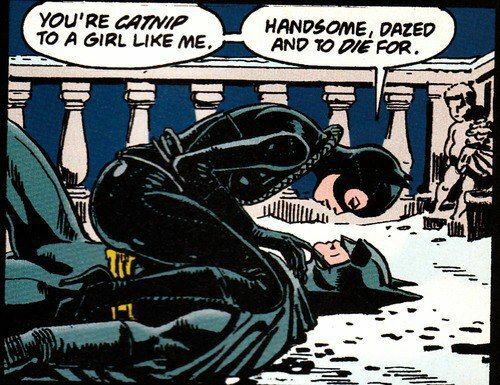 In the second season of the show, Catwoman’s role steadily became more prominent when the ‘love story’ between her and Batman evolved into a central story line. Catwoman’s first foray onto the silver screen was in 20th Century Fox’s Batman: The Movie in 1966 (a movie spin-off of the 1960s TV series). Despite her popularity, Julie Newmar was not able to reprise her role as Catwoman due to a back injury, so the role went instead to Lee Meriwether, a former model and Miss America who went on to find fame later in many popular US TV shows such as Star Trek, Time Tunnel and the revival of The Munsters. Although Lee never reprised her role as Catwoman, she was cast in season 2 of Batman as a completely different character. 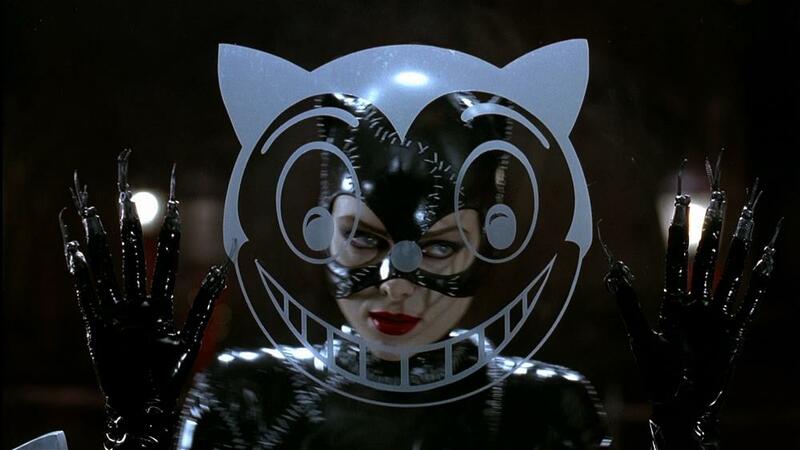 Catwoman next returned to the big screen in 1992, with Michelle Pfeiffer’s iconic performance in Batman Returns. A poll on IMDb named her as the favourite Catwoman of all time, which is hardly surprising considering the combination of strength, vulnerability, humour and sensuality she brought to the role. The most contemporary movie representation of Catwoman was undertaken by Anne Hathaway in Christopher Nolan’s 2012 Batman film The Dark Night Rises. This film went back to the roots of the Catwoman story, drawing on her story-line from her first comic appearance as she is referred as Selina Kyle and known as a burglar called ‘The Cat’. Hathaway’s performance showcased the character’s sassy personality as a professional jewellery thief come anti-heroine. Catwoman has also famously appeared in a number of animated series, including ‘The Batman/Superman Hour’ in 1968, ‘The New Adventures of Batman’ in 1977, and the 1990s ‘Batman: The Animated Series’. This latter series took a darker tone, and is probably one of the most well-known versions of Catwoman. From her first appearance in 1940 to the present day, the costume and styling of Catwoman has dramatically changed. For example, many people are unaware that when she first appeared in Batman # 1, she did not have a ‘costume’ at all! Over time, she acquired a costume that was commensurate with her role and the environment, but it was a very different ‘look’ to the one we think of today. In 1947 Catwoman went through her ‘colour’ stage and acquired a striking dress and cape in purple and green. This costume later went through a number of iterations (substituting the dress for a bodysuit, adding a choker reminiscent of a cat’s collar, etc) but still kept the amazing colour scheme. Some fans place great store by the fact that her costume has a cape (which is typically associated with heroes, not villains) possibly giving a visual hint at the duality of her position. Catwoman was forced out of the Batman comics from 1954 to 1966 by a Comic Code Authority ruling, by which time Julie Newmar had redefined the character in the TV series. Her black form-fitting one piece, cat ears, mask and high-heeled boots became the accepted ‘look’ of Catwoman, accessorised with a low-slung gold belt and necklace and armed with sharp ‘claws’, a whip, and a variety of another cat-themed weapons. The other two actresses who played Catwoman during this period – Lee Meriwether and Eartha Kitt – both continued to wear this costume for the duration of the series, but each with minor changes to suit their ‘take’ on the character. This Catwoman costume is so iconic that it is now in the Smithsonian Institution (and a version was also sold in our 2016 Live Auction). As Catwoman moved to the silver screen, her costume began to change more significantly. The first (and, most would say, the best) of these was Michelle Pfeiffer’s rendition in Tim Burton’s Batman Returns (1992). Her spectacular skin tight black suit with stitches and zippers, together with mask and razor sharp claws, looked amazing but was not easy to wear: ‘‘They had to powder me down, help me inside and the vacuum-pack the suit’’ (M. Pfeiffer) – Iconic style doesn’t come easy! 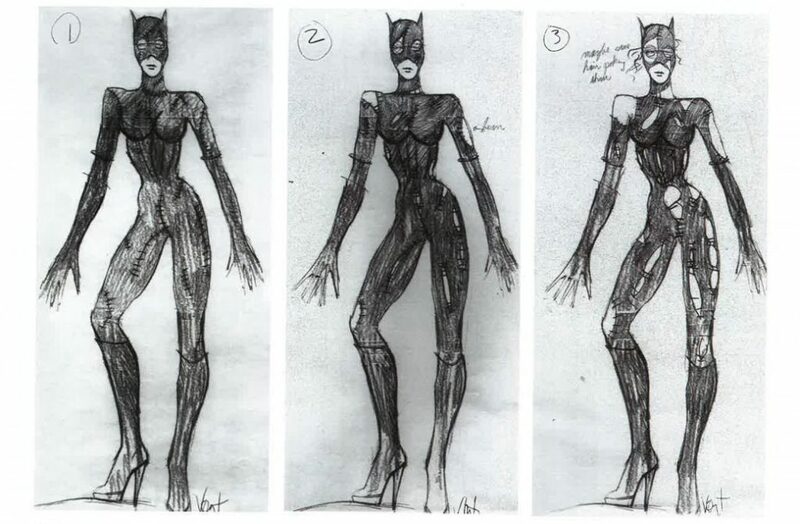 In Batman: The Animated Series Catwoman’s costume was originally designed by comic artist Bruce Timm to be a more traditional all black version, similar to the evolving designs from both the original TV series and subsequent film appearance by the character. But this was later substituted out with a simple and clean grey and black design that fused Newmar’s classic jumpsuit and Pfeiffer’s modern and sleek design. When Halle Berry starred in the 1999 Catwoman movie, she described her costume as ‘‘very bare, very urban and very downtown’’. With its shredded leggings, black leather push-up bra and ‘barely there’ belts across her body, the costume was, unfortunately, as notorious and derided as the rest of the film. The most recent incarnation was Anne Hathaway’s performance in The Dark Night Rises in 2012, although she was only referred to as Serena Kyle or ‘The Cat’, harking back to her original Batman comic book origins. This costume was more tactical in design and shares design similarity to Bale’s Batman costume. In a nod to her feline roots, Hathaway’s hi-tech goggles flipped up when not in use and looked like cat ears. Hathaway referred to the costume as a ‘‘psychological terrorist’’ due to the effort, diet and training it took to be able to appear in such an unforgiving suit. In this year’s Entertainment Memorabilia Live Auction, we are fortunate to have a number of costume lots from Michelle Pfeiffer’s appearance in Batman Returns (1992) – her trademark corset, boots, glove and prototype make-up test bust. Director Tim Burton was heavily involved with the costume design for the Catwoman in Batman Returns and drew inspiration from the idea of a calico cat beginning to tear at its stitches. He made a number of preliminary sketches that were then used by renowned costume designers Bob Ringwood and Mary Vogt to design and develop Pffeifer’s iconic style in the film. In an effort to not let the outfit – which was predominately made of latex – look cheap or sleazy, Ringwood and Vogt pushed for more of a graphic quality to the costume. Interestingly, the evolution of the character in the film also directly correlates with the degeneration of the costume itself. The whimsical deterioration of the suit’s ripping stitches and patchwork quality also alludes to the fact that Selina Kyle (Pffeifer) was meant to have sewn this costume herself. The make-up test bust of Catwoman (Michelle Pfeiffer) was made for Tim Burton’s superhero 1992 sequel Batman Returns. Inspired by a German sculpture of a patchwork-like woman’s head and shoulders, this lifelike clay bust was sculpted by sculptor and costume designer Jose Fernandez (know for sculpting the cowls in Batman Returns and the Batsuits in Batman & Robin). It was then painted by academy-award nomiated costume designer Bob Ringwood. Paint busts are used by make-up artists to test the effects of make-up and develop aesthetic concepts, ensuring accuracy and saving time on set. Catwoman’s (Michelle Pfeiffer) black latex corset was worn throughout the film and earned the costume design team a Saturn Award nomination for their work in the film. With a strong fabric frame, the corset is covered in large white angled stitches, contributing to the handmade look costume designers Bob Ringwood and Mary Vogt intended. The laces are stained with red, green, white and orange paint and make-up, and there is extensive distressing to the rest of the costume, as a result of the climactic sewer battle with Max Shreck (Christopher Walken). 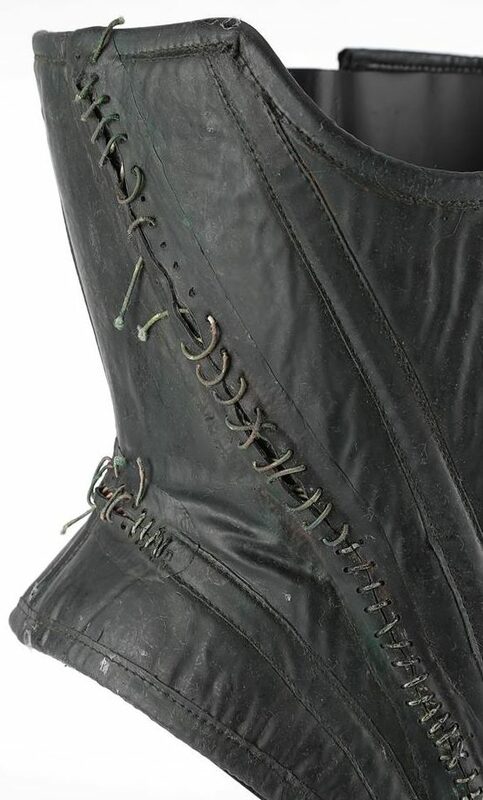 The corset features a “M. 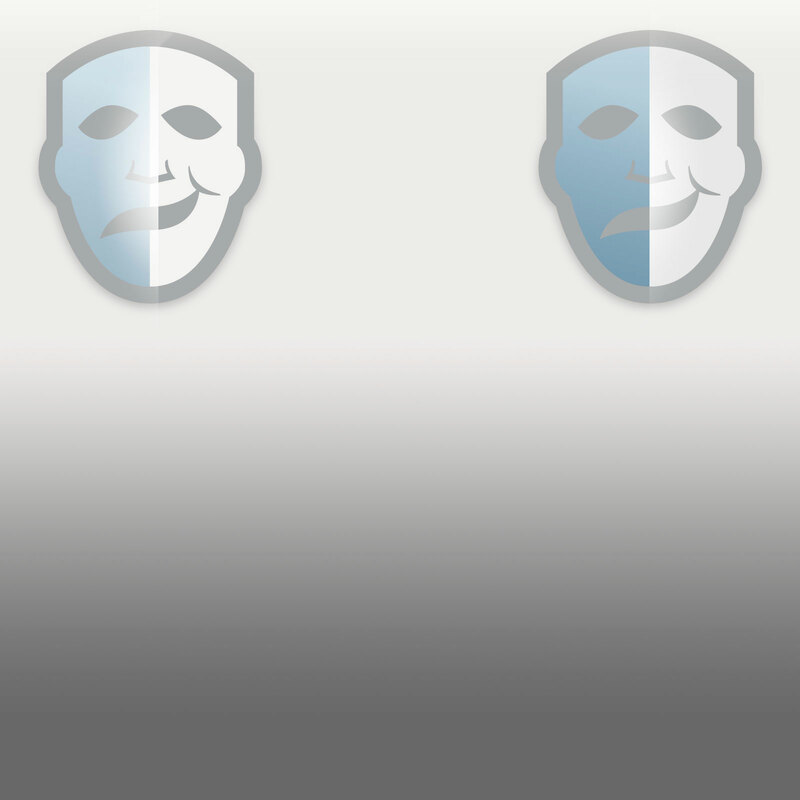 Pheiffer (sic), Stage 3, No. 4” handwritten on a tag, indicating the level of distressing applied, how far into the film it was used by production. Costume designer Bob Ringwood modernised Bob Kane’s classic Batman villain with a striking, handmade suit that included these knee-high black leather boots. The boots feature high stiletto heels, pointed toes, high soles and subtle stitching to match the styling of the rest of her costume. 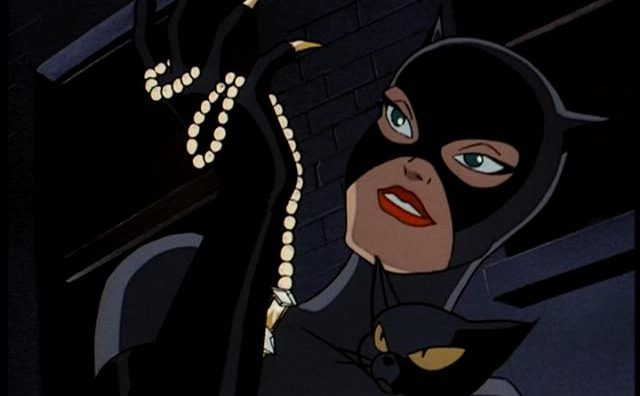 Catwoman’s (Michelle Pfeiffer) metal-clawed glove are part of her feline-influenced arsenal. The femme fatale wore her signature claws throughout the film, and used her metal claws for the special-effects shots in which she had to physically scratch into surfaces. Made from black pleather, the long evening glove features five metal claws, which are finished in black paint and sewn onto each fingertip. Each claw is a unique creation fashioned from thimbles, razors, wires and other sharp sewing implements. For any daring Catwoman fans, remember that if you want to own a piece of your favourite feline femme fatale you will need to register to bid now at propstore.com/liveauction to ensure that you will be ready to bid in person, by telephone or online on the big day on the 20th September. And don’t forget to keep watching these weekly ‘sneak peek’ blogs, showcasing some fantastic props from this year’s Entertainment Live Auction 2018. Follow us on Twitter & Facebook to be the first to know about all current & upcoming Prop Store Auctions and more!